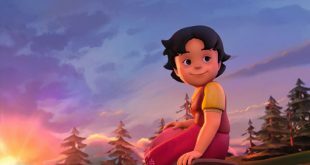 The second season of Studio 100 Media and m4e’s Heidi, a CGI animated series based on the famous 19th-century children’s book by Johanna Spyri, is being showcased at MIPTV this year. The latest live-action offering to join DHX Media’s catalog is Up in the Air, an aspirational and heartfelt series created by Frank van Keeken (The Next Step, Wingin’ It). 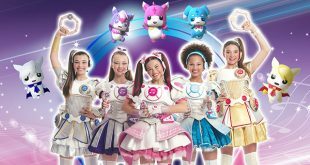 The Japanese IP Miracle Tunes is a live-action and 3D animation hybrid, and Showlab has customized the European version of it, which the company will bring to this year’s MIPTV. 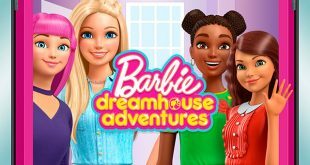 As the Barbie brand celebrates its 60th birthday, Mattel is highlighting the second season of its award-winning series Barbie Dreamhouse Adventures at MIPTV. 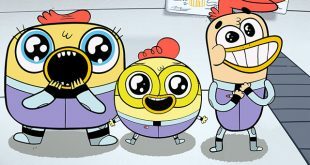 CAKE is bringing a raft of new animated children’s series to this year’s MIPTV. 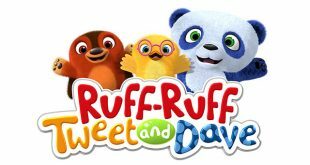 Bringing comedy and adventure to the preschool set, Ruff-Ruff, Tweet & Dave features the topic of choices as a central element in each episode, and the series will be available from Bejuba! 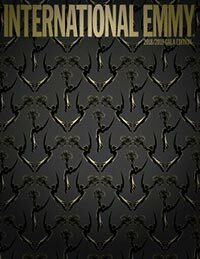 Entertainment at this year’s MIPTV. 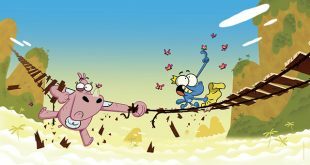 The adventures of an unlikely pair—a reckless crocodile and his rhinoceros friend—take center stage in Xilam Animation’s new animated comedy series Moka’s Fabulous Adventures!, on offer from the company at MIPTV this year. 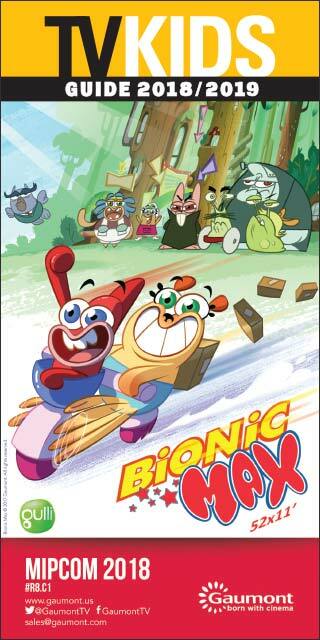 Zodiak Kids is returning to MIPTV this year with a host of new animated and live-action kids offerings. 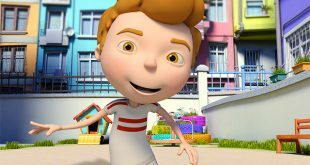 Among MISTCO’s kids’ offerings is the animated series Aslan, which features a young boy who causes some trouble while coming up with new inventions but always takes away valuable lessons. 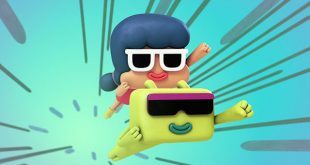 Stop-motion 3D series Roger from Je Suis Bien Content has finished production in time to be among APC Kids’ highlights at MIPTV.